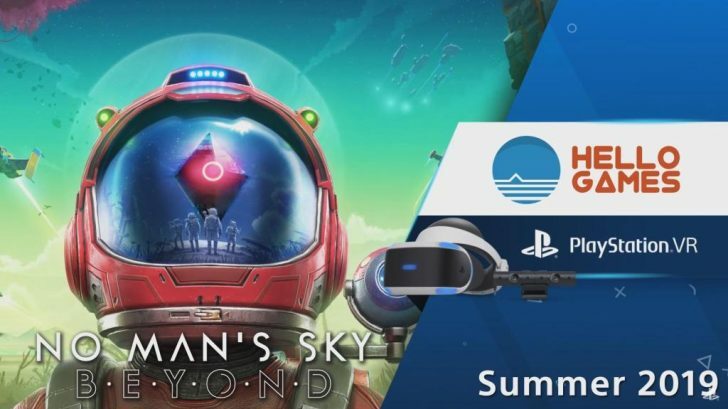 Hello Games has announced today that when their huge Beyond update for No Man’s Sky hits this Summer it will include full VR support for PlayStation VR, Oculus Rift, and HTC Vive. 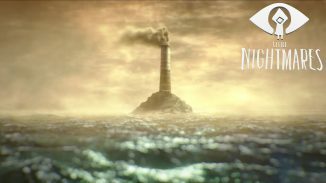 This isn’t just part of the game but rather the entire No Man’s Sky will be playable in VR. Sean Murray had the following to say: ““No Man’s Sky Virtual Reality is not a separate mode, but the entire game brought to life in virtual reality. 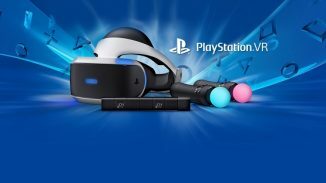 Anything possible in No Man’s Sky, NEXT or any other update is ready and waiting as an immersive and enriched VR experience.” Look for the free update this Summer.